Anna Keen and Lauren Applebey speak about their experiences with anxiety and depression in ‘Mind Matters’, a series of mental health videos from SHP and The Healthy Work Company. 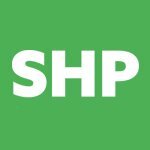 SHP and The Healthy Work Company are publishing a series of videos featuring people speaking candidly about their personal experiences with mental ill health. In the final film of the series Anna and Lauren discuss their own experiences with mental illnesses that anyone can suffer with at any point in time. Anna has suffered from depression and Lauren has two daughters, one of whom was diagnosed with anxiety aged just six. Anna Keen told The Healthy Work Company’s Heather Beach that her depression has reoccurred a couple of times over the last ten years. “I just got to the point where I just didn’t know how to get out of it”. Living away from family and friends in Australia at the time, Anna said “I would wake up in the morning and not know how I was going to get through the day.” Unable to deal with talking about it, Anna became more shut off from her support network because she knew friends and family would ask if she was ok.
“We all need to get more confident in talking to children about mental health,” Lauren concluded. For more on the Mind Matters series, click here. See the new Workplace Wellbeing Show at Safety & Health Expo 2019. 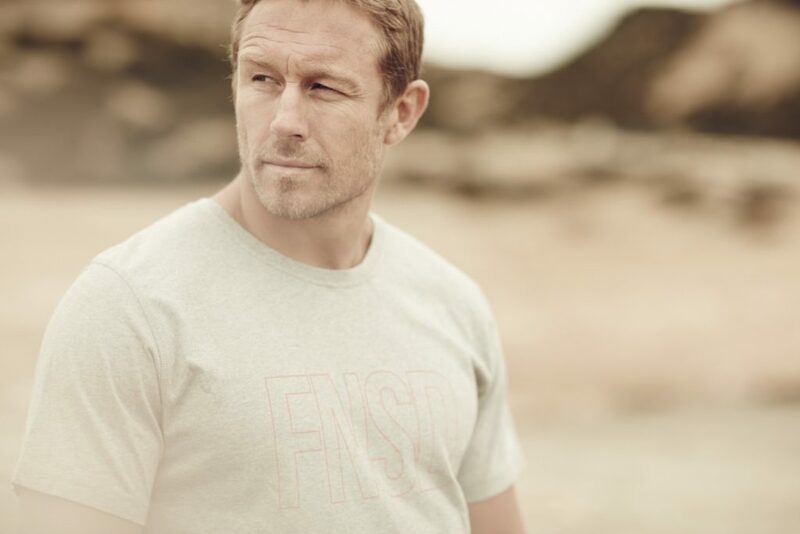 Registration is now open, click below to secure your free place. 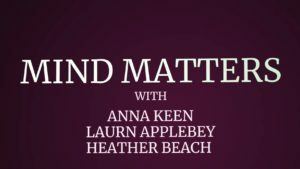 Mind Matters: Dealing with anxiety and depression Anna Keen and Lauren Applebey speak about their experiences with anxiety and depression in ‘Mind Matters’, a series of mental health videos from SHP and The Healthy Work Company.